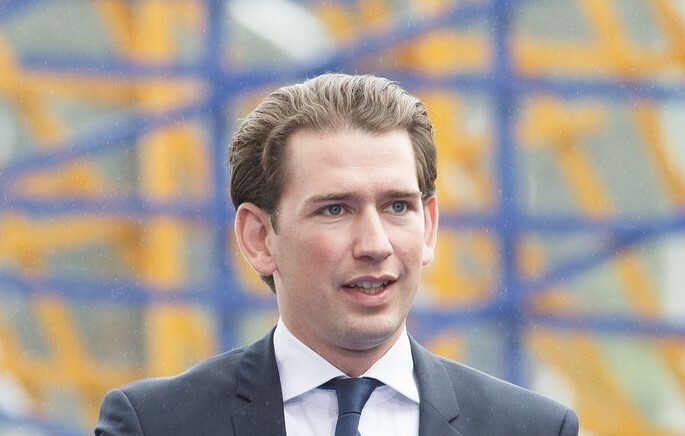 Sebastian Kurz, Chancellor of Austria since 18 December 2017 and Chairman of the Austrian People's Party. Austria was fined €26.8m by the European Union on May 8 “for the misrepresentation by serious negligence of three government entities of government debt data”. However, the European Commission had initially proposed a €29.8m fine, setting it according to a methodology already applied in a similar case involving the Spanish region of Valencia in 2015. As reported by the Reuters news agency, a group of EU countries including Austria’s neighbours Germany and Slovakia – otherwise among critics of political discretion in the application of EU rules – pushed to have the fine cut to €26.8m. According to Reuters, a required majority of the ambassadors from the 28 EU countries backed the reduction, which must be rubber-stamped by EU ministers, although Spain and the Netherlands spoke against. “It sounds marginal, but the Commission has a clear methodology how to calculate this and governments do not question that the Commission has the sole responsibility to assess and propose the fine,” one EU official told Reuters. “It is about vanity, it is about one member state protecting another,” a second EU official said.